Always wanted to be in the Parade? Have a Quirky, Creative side just fighting to get out? Need a thrill to stir your inner child? 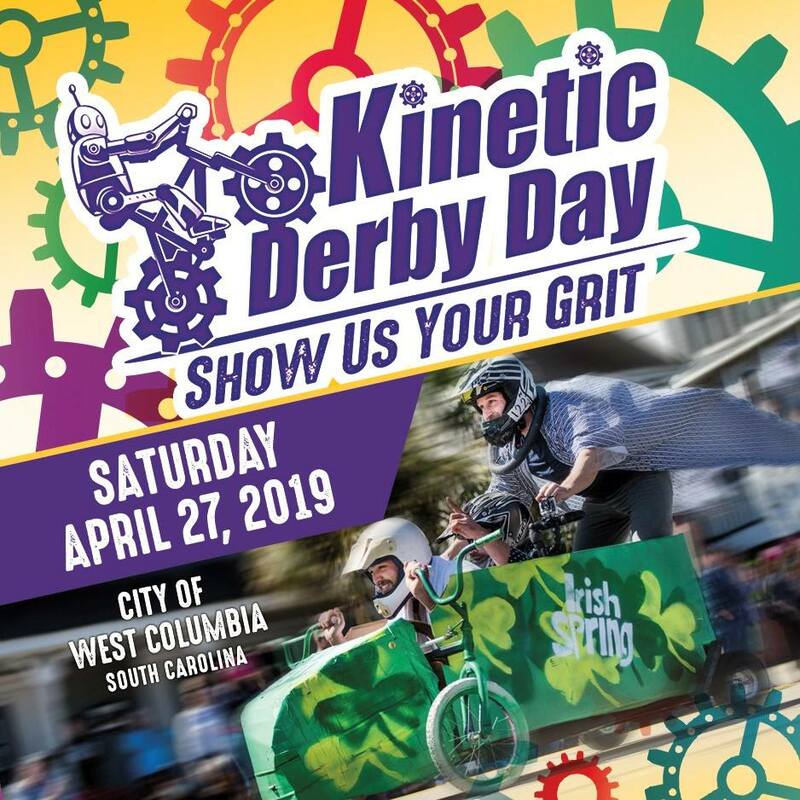 The City of West Columbia will host the 2nd Annual Kinetic Derby Day. This unique celebration will include a parade of kinetic sculptures (human-powered, handmade floats that highlight the community’s pride and creativity). 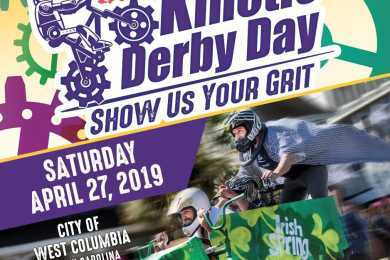 The parade is followed by an afternoon of adult and child soapbox derby racing.